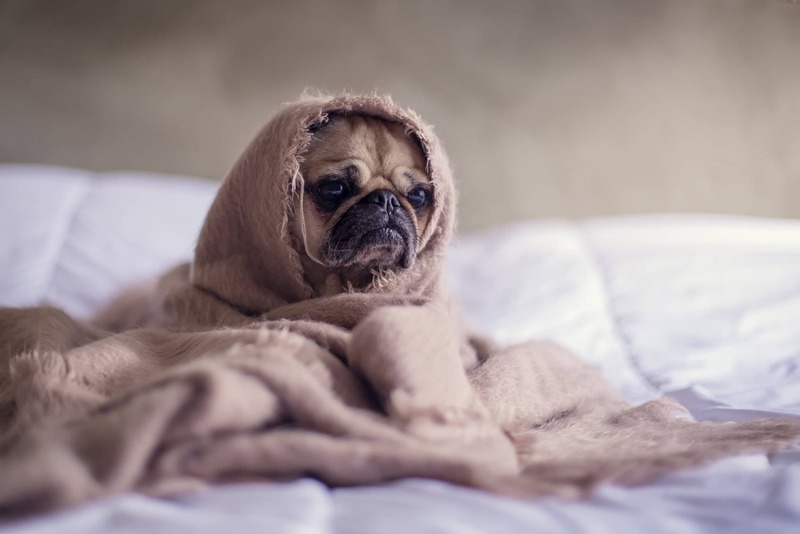 7 Tips to boost your immune system so you stay happier than this pup all winter! It’s Immune System month at Exhale. If you have been following the Exhale social media posts you may have already seen some of our tips on how to prepare our immune systems for the colds and flus that visit us in the Autumn and Winter months. I’ve already started to hear the words “flu shot” flying around as I walk around and people already worrying about the colder months bringing in dreaded germs into their homes. Especially for those of you with kids, the germs infiltrate the entire home and before you know it everyone is curled up on the lounge watching movies all day and wiping their noses. The change of season each year seem to be when more of us catch colds and come down with the flu. So what measures can you take to ensure you are not sidelined with nagging colds or a debilitating flu episode? This article will give you seven easy tips, to help boost up your immune system and protect yourselves from the germ invaders! Whilst some stress can be a good thing. It helps your body get ready for a challenge, but if it lasts too long, that’s bad news. Studies show it can weaken your immune system — your body’s defense against illness. Make it a priority to unwind and have at least two “school nights” at home, where you don’t bring any work home with you from the office and no after school sports or activities for the kids, they need rest too! And on the weekend, do things you enjoy. Using an essential oil like On Guard by doTERRA to protect the whole family. The proprietary combination of Wild Orange, Clove, Cinnamon, Eucalyptus, and Rosemary essential oils taken internally is an active component in a first line of defense for immune support, you can also diffuse it in the air which is my favourite way to kill germs in the air. You can purchase the oil and a diffuser at Exhale. Other great essential oils to boost up your immune system and kill germs are: Tea Tree, Oregano, and Rosemary which is great for any sinus congestion. Supplements are just that, they are meant to supplement when we need an extra boost or are lacking something in our bodies. During these months my suggestions are: Echinacea herbs are protective, but should be taken in waves ie – 2 weeks on 2 weeks off. They’re usually sold in tinctures or extracts, like Armaforce by BioCeuticals is one of my favorites here in clinic. Vitamin C is protective and, in large quantities, curative. Zinc is a helpful mineral for protecting against colds. Moderate exercise, even walking a kilometer or two at least three times a week, helps your lymph system cleanse impurities to boost your immune system. Avoid long gruelling workouts. A brisk walk every day is all you need in the winter. Mindful practices such as winter Qi Gong, Tai Chi, Yoga, Pilates and Feldenkrais are also excellent for building and balancing yin and yang. Root vegetables, soups and slow-cooked stews and casseroles are all favourites for the winter, as are beans and lentils. Don’t worry about calories (although avoid using too much fat and sugar in your cooking). Focus instead on the nutritional content. It’s normal to gain up to 4kg in the winter. This makes up part of your yin for the yang months. Cold-Pressed Wheat Grass Juice is one of the most nutritionally dense greens on earth. Power-packed with naturally occurring nutrients including chlorophyll, beta carotene, vitamin C, B complex vitamins, amino acids, calcium, potassium and magnesium They help support liver and immune function by boosting the liver’s ability to flush out toxins. Your body contains ten times more bacteria than cells. Friendly bacteria not only attack pathogenic bacteria and fungi, but they also trigger appropriate white cell reactions to invaders. Surprisingly, one of the main functions of friendly bacteria is to stimulate your immune system. By eating probiotic-rich foods and maintaining good intestinal flora, a person can also maintain a healthy immune system. Raw milk and raw cheese, fermented foods, and water kefir or milk kefir should be staples. For those dairy senstive there are probiotic supplements as well. If you’re forced into taking antibiotics, double up with probiotic supplements and perhaps schedule in a colonic. 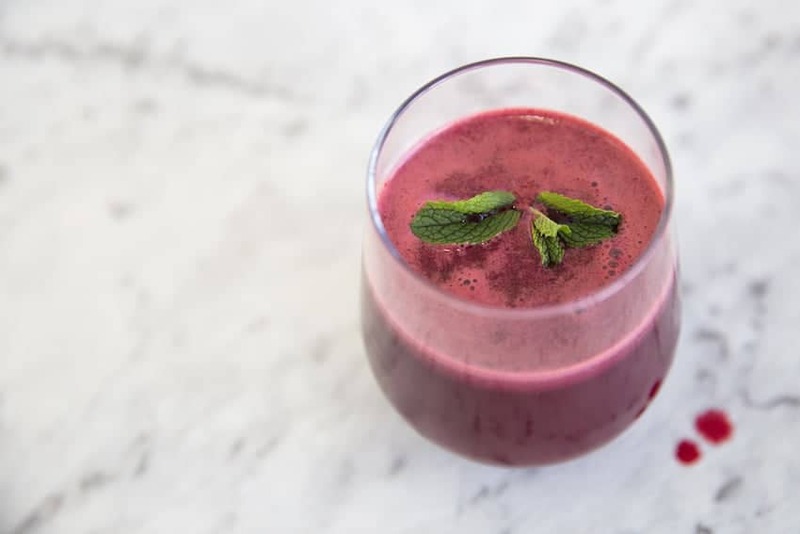 Here is a great recipe for an Immune Boosting Beetroot Juice. This juice will help to boost your immune system and fight inflammation! Beetrood and lemons are packed with vitamin C. Increasing your vitamin C intake is one of the easiest ways to boost your immune system! Place all ingredients through the juicer and serve immediately.